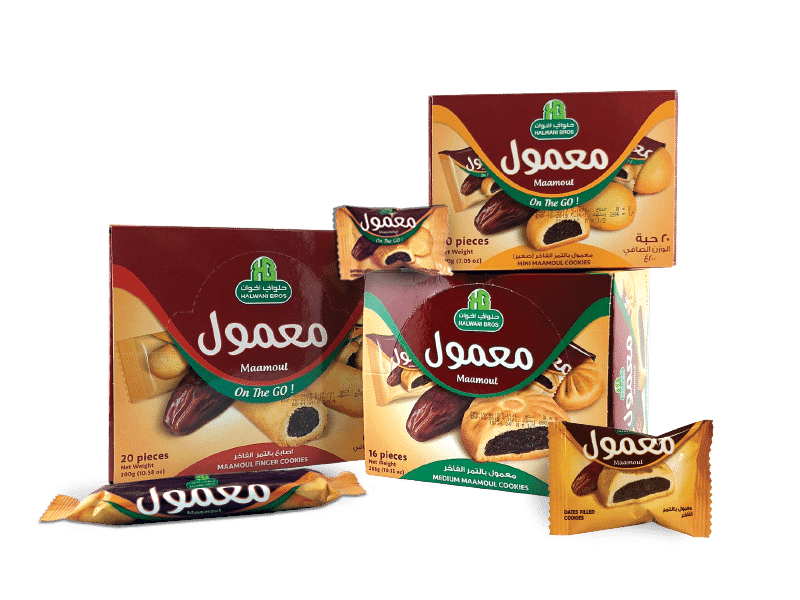 This is one of our most popular products in the Middle East, an example of the many commendable products which makes Halwani Bros both pioneer and market leader in food products and distribution. 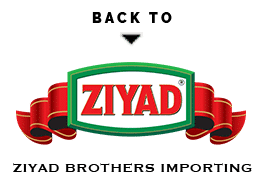 Halwani Bros is the pioneer in the world of food production, manufacturing and distribution in the Kingdom of Saudi Arabia. In the last ten years alone, it has accomplished a great deal. Ma’amoul is an ancient Arab dessert filled pastry or cookie made with dates, pistachios or nuts such as walnuts, occasionally almonds, figs. They may be in the shape of balls, domed or flattened cookies.